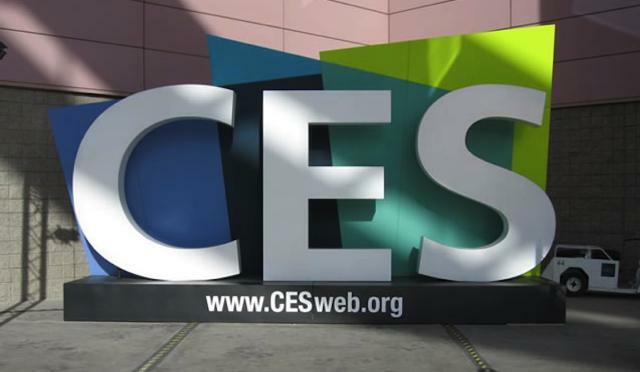 A week of infartante CES 2015, where all the big companies have announced many new products, we have seen a lot of products from different categories, from ultra-thin televisions to curved smartphones, through smart cars, wearables , cameras, washing machines, refrigerators and countless more. Yes, all of them, only a few have managed to stand out from the crowd. Although outbreaks usually always stand on gadgets more “big”, this Samsung SSD T1 had their place in the presentation of the Asian company. And that is a SSD of a very small size and a capacity of 1 TB . A dream come true for those who work with large files in their day to day. One of the first phones that met at this CES 2015 was the LG G Flex 2 , the new smartphone Asian company with curved screen. This comes with a self-repairing rear deck, a powerful Qualcomm Snapdragon SoC 810, 2 GB of RAM LPDDR4, 5.5 inch screen Full HD P-OLED and a chamber 13 similar to the LG G3 in back megapixels. One of the most comprehensive products we’ve seen at the show. Sony is also one of the largest manufacturers of televisions around the world, and CES 2015 is the perfect time to make them known to the world stage. It was introduced ultrathin TVs (lower thicknesses to an iPhone 6 Plus) c on Android TV and curved panels . We will have to examine in detail the performance of these panels, but the fact of having Android TV and as low thickness is certainly a big plus. This year we were able to see many drones at CES 2015, but one of the most striking was the Bionic Bird a drone that is controlled by an application and flying like a bird (moving the wings). A concept, at least, curious and attractive. What has seemed that our selection? Do you with what would be left?